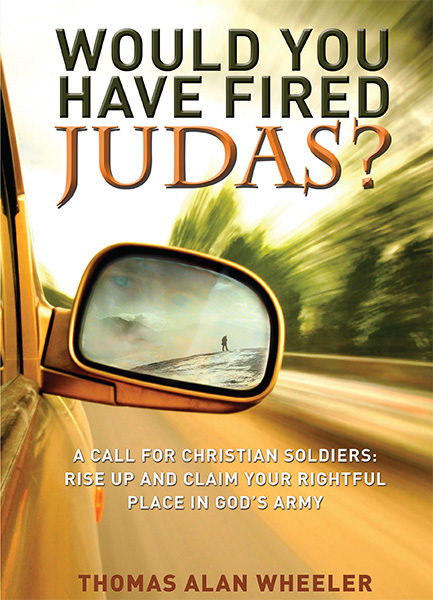 The Urban Outreach | Would You Have Fired Judas? 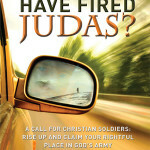 Knowing and Obeying Our True Orders by Resurrecting Discipleship. 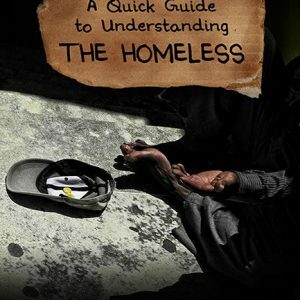 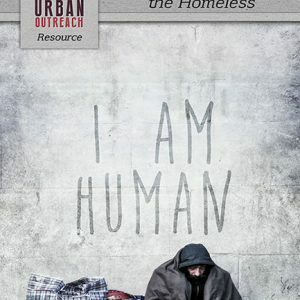 The author uses his testimony and experience with Hoskins Park Ministries to tie all of these issues together into a strong message – one well articulated and well focused, even as he addresses some sensitive topics. 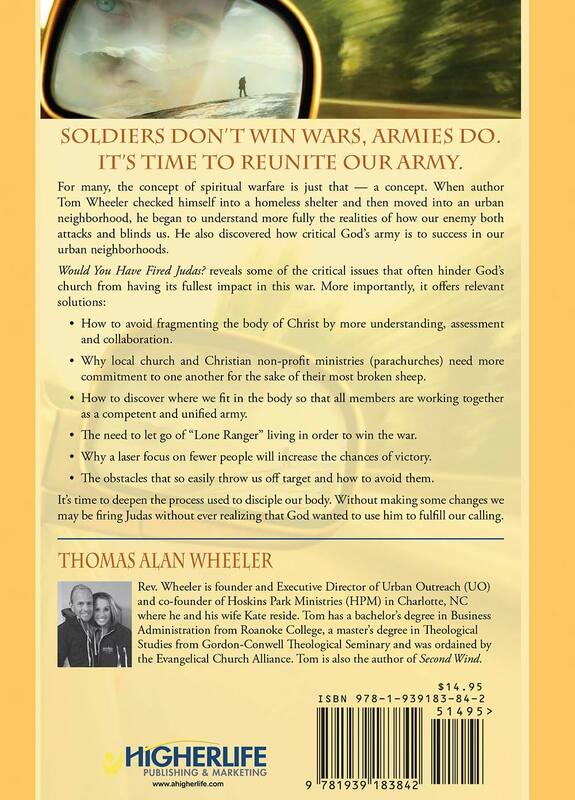 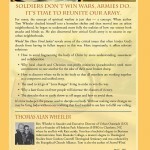 How to energize (awaken) our Christian army for the sake of the lost and the least by identifying their role on God’s army, helping focus them on THAT position and encouraging them to disciple those around them.